This guide shares with you stories about and skills for real leaders. The Mayor of a Colombian city who dreams big and never gives up fighting. The global banker who changed an industry, fell ill and now inspires and leads other to combat the same illness. Young people who created a newspaper with a vision of change and leadership. A company that creates visions for others to lead by. The young Indian woman who has survived a life of struggle to get to the top and now helps others climb up behind her. The tech entrepreneur who is bringing like-minded individuals together across Europe. The University professors that inspire and help others fulfil their dreams through the examples they have set and the thoughts they provoke. The regional president of a multinational who leads through values of honesty, transparency and teamwork. All of these stories serve as examples to help you find your path to leadership. 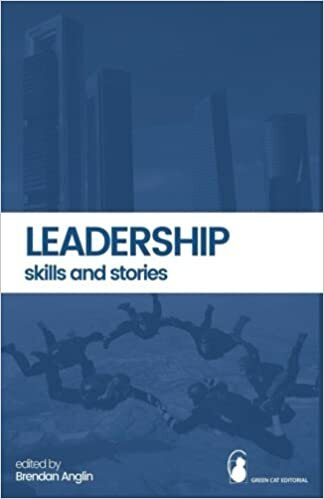 Interspersed between these stories are practical skills every leader needs: from creating vision, to building teams, to emotional intelligence and persuasion. This book is the fruit of many young minds who have discovered leadership through the lives of those they have interviewed. By bringing their unique perspective to a timeless subject they shed a fresh light on what leadership truly means. Profesor Anglin has 18 years of experience in education and training at all levels – from company director, to course coordinator, designer and lecturer; in both the private and public sectors; from undergraduate university students to masters level; and more than 40 nationalities. He is responsible for spearheading projects and delivering high-impact sessions, workshops, and courses in the subject areas of Intercultural Communication, Leadership, Negotiations and Presentations. To date, Brendan has taught more than 6,000 students in these subjects. He has designed new models (such as CO-OPS©, PEXSIX©, P.O.L.I.T.E.©, The Negotiation Jungle©, STAR Presentation©, Ten Pillars of Intercultural Communication© and The Marketing Triangle©) to help teach these subjects. He has co-authored a book – The Negotiation Jungle – which describes the 16 main negotiating styles and a reference book for more than 400 tricks and tactics commonly used in negotiations. 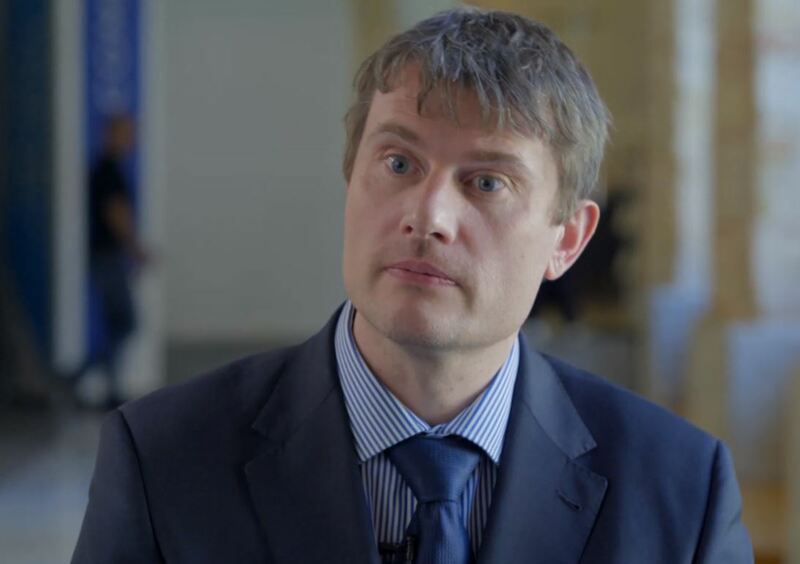 "I believe the reason people want to work with me (at ICEX-CECO for example, I have given courses since 2004) is because I am creative, solve problems, adapt continuously, work well with teams and always strive to motivate and develop both my students and the people I work alongside. I not only bring these abilities but also a belief that education can make everyone’s life better. To all of that, I add as much energy as possible to all my courses to make the learning experience even more enriching for my students." He claims.